More often than not, it’s the journey that makes the destination so memorable. So many Cape Town residents travel to De Hoop Nature Reserve each month, but without stopping on the way to this magical nature reserve, they miss out on one of its greatest attractions - the journey. Roadtrips were thought of by the world’s adventurous souls, seeking excitement in the spontaneity and surprise of life. That’s what the trip from Cape Town to De Hoop is made of... an intriguing excitement of spontaneous stops, street-side shops, coastal villages, mountainous climbs and hidden towns. It’s a wonder that the journey is ever missed! Leaving from Cape Town on the N2, you only drop over Sir Lowry’s Pass and take the R43 to discover thequaint beauty of Hermanus, a seaside slow town known for its whale sightings and coastal walks. 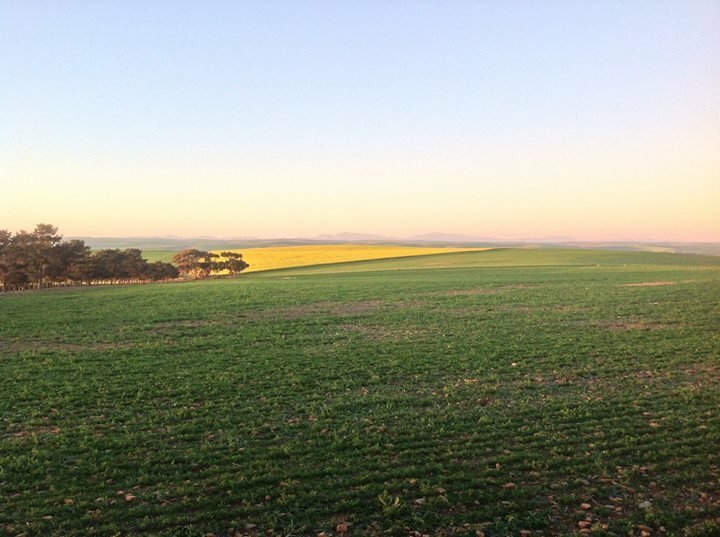 Along the R43, only next door to Hermanus, sits another small town called Stanford that offers a unique experience of birding. You’ll be offered the eerie delight of watching Stanford’s large collection of water-birds from quiet hides along their nature reserve, dam, lagoon and river... with African Darters to Flamingos and elusive Blue Cranes all appearing in grand shows. The journey hardly has time to wait before continuing. Don’t leave the R43, but when you move on from Stanford, the next stop can only be the Elim wine route and the Cape Agulhas wine farms. The Elim Wine Route is world renowned because of its interesting geographic location that causes it to be a quality wine making region. 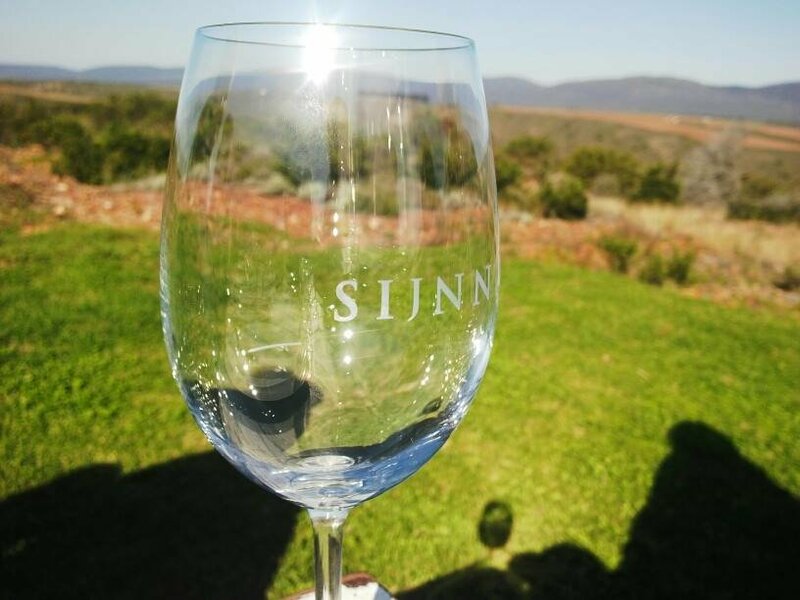 Embraced by both the Indian and the Atlantic Ocean at Cape Agulhas, the Elim region influences its wine with salty coastal winds, sandstone and broken shale earth that are rich with flavours of gooseberry, figs and passion fruit! There are so many different estates and farms to choose from... you could pop into a popular favourite, who are the boutique winemakers at Black Oystercatcher, but beyond them are a host of beautiful wineries and vineyards to enjoy: Land’s End at Cape Agulhas, Dawid Nieuwoudt’s Ghost Corner, Strandveld Vineyards, The Berrio Vineyards and Trizanne Signature Wines. With rosy cheeks, Cape Agulhas itself and the Agulhas National Park are sites not to miss, particularly with the added excitement of those rosy cheeks. You shouldn’t slow down. From Agulhas, you can continue along the R43 to meet the R319 and choose yourfavourite route to any one of the little mysterious coastal towns. 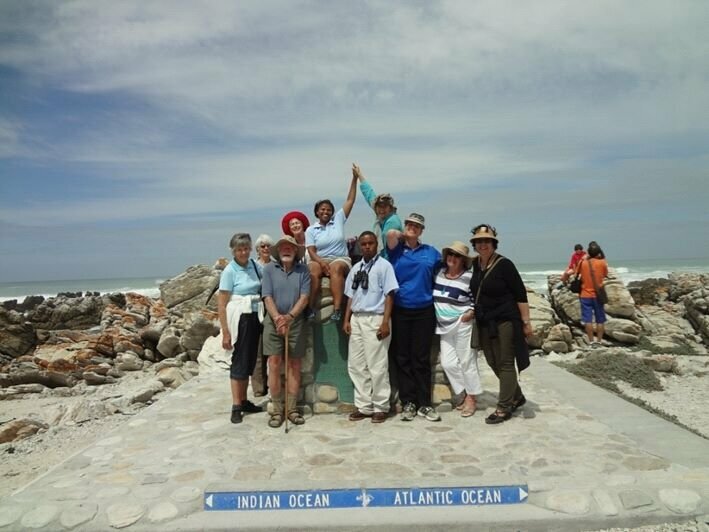 There’s the Shipwreck Museum to wonder at in Bredasdorp, or the cool coastline to experience at Struis Bay, the Rennésance Restaurant to enjoy lunch at in Napier, the famous cave to row into in Arniston, the spontaneous wandering to be had at Bontebok National Park in Swellendam or even the Pont at Malgas. 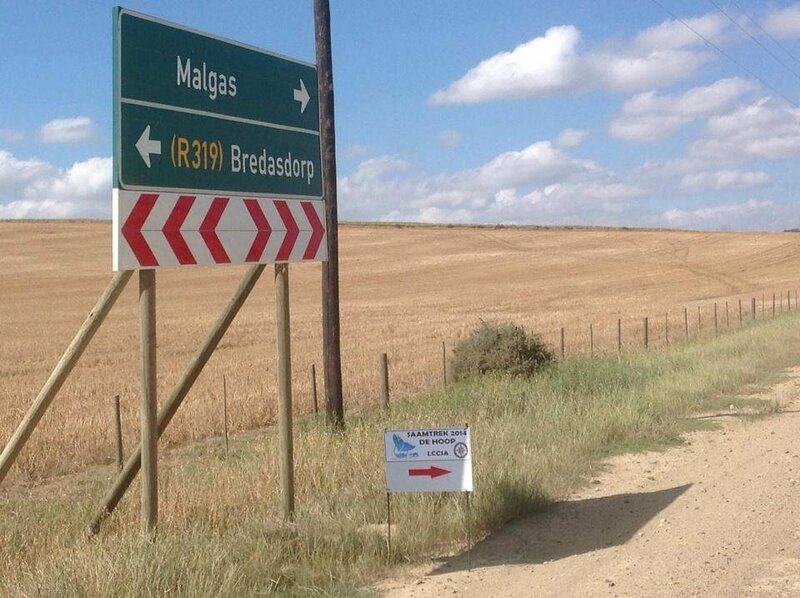 It really is a wonder that this journey is ever missed, but the allure of the Cape roadtrip isn’t one to be had idly. The experiences will leave you giddy and entirely ready to run a hot bath in your luxurious suite at De Hoop Nature Reserve. 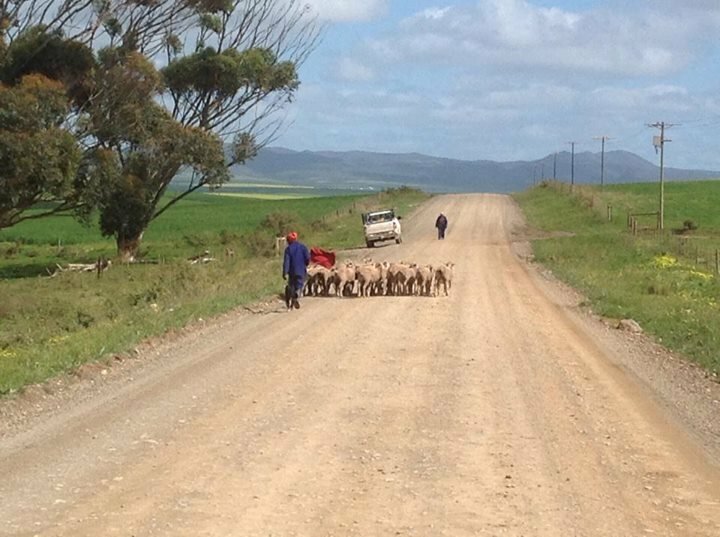 So, when leaving for your winter holiday at De Hoop this July or August, be sure to appreciate the journey.